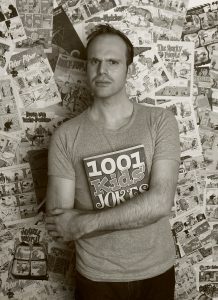 Following an eight-year stint as co-editor and cartoonist for Viz comics, Alex moved into writing children’s TV comedy. 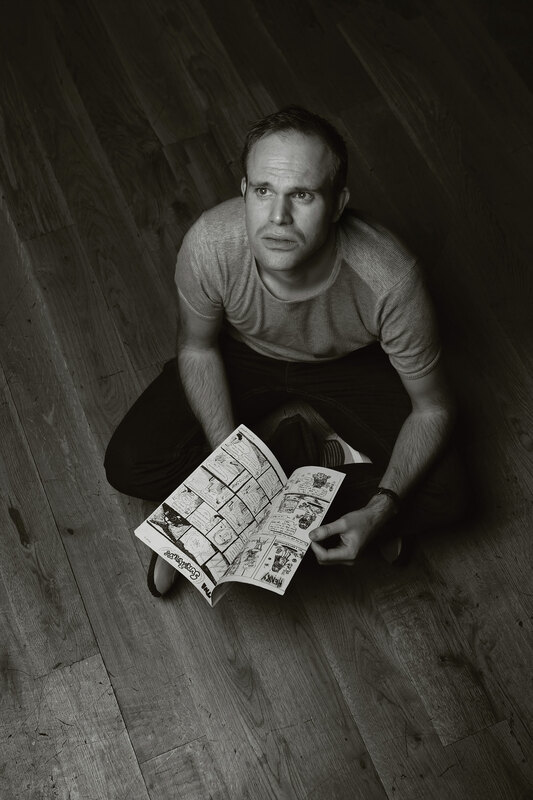 His credits include the Best Children’s Comedy BAFTA winning Class Dismissed, as well as Mr Bean: The Animated Series, and Danger Mouse – while also working as lead writer on the Danger Mouse comic. 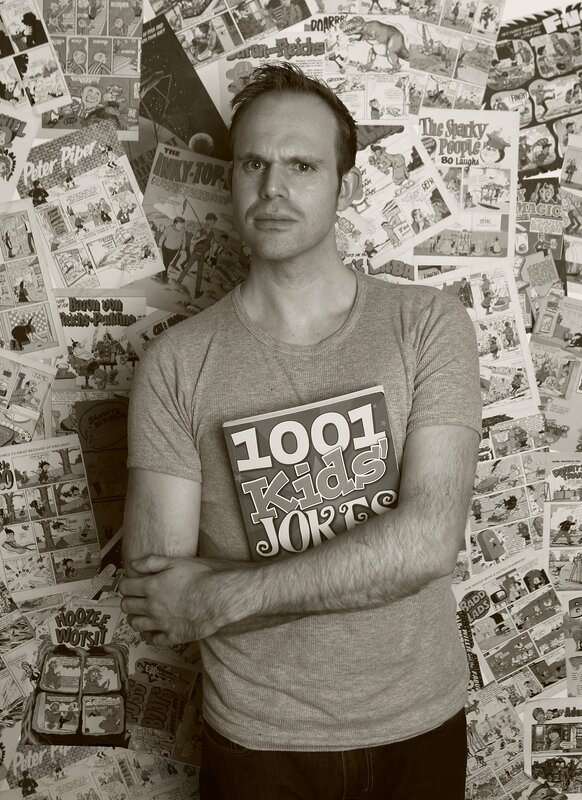 He wrote for the CBBC hit Dennis and Gnasher: Unleashed, the Johnny Vegas animation The Rubbish World of Dave Spud (CITV), DNN (CBBC) and Nickelodeon’s Nella the Princess Knight. 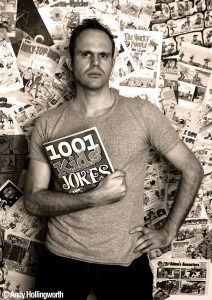 As an animator, he has produced comedy films with Vic Reeves and Ross Noble. 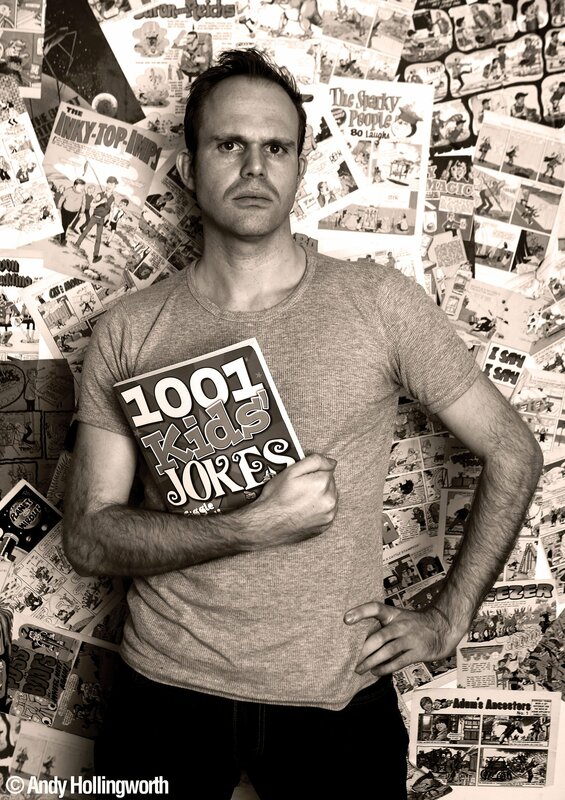 As an illustrator, he has been published in a series of best-selling Harper Collins books; as a director he was behind a series of Channel 4 Comedy Blaps, voiced by Steve Coogan and Sarah Millican and as himself, he appeared on Comedy Central’s Grouchy Young Men. 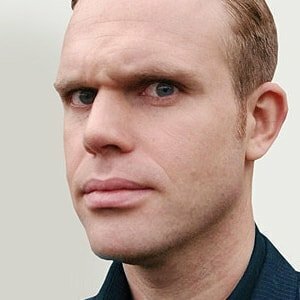 Alex has written for Radio 4’s Pick of the Week. In 2016, he saw off three hundred entrants to become a CBBC Anim8 finalist. He still knocks out comics for Viz, 20 years later. Basically, he will do absolutely anything he can to avoid real work.